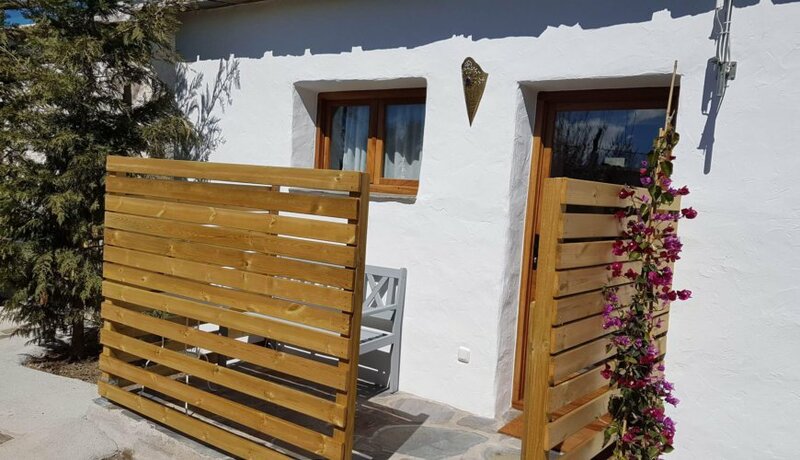 The Arabic influence is one of the things that make Las Alpujarras unique. 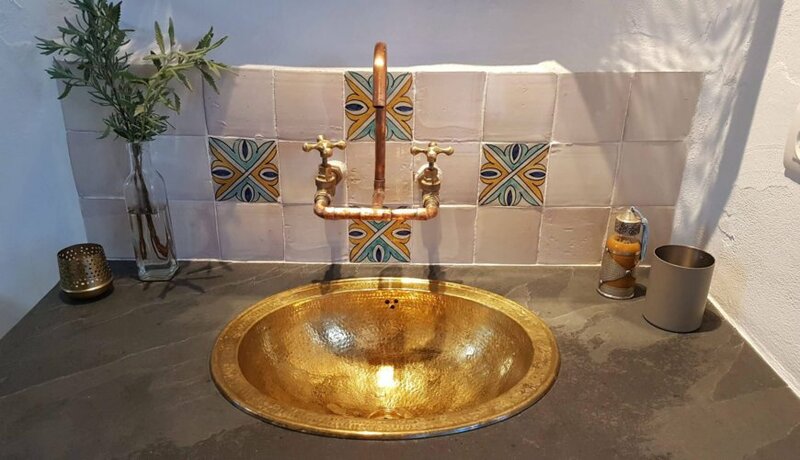 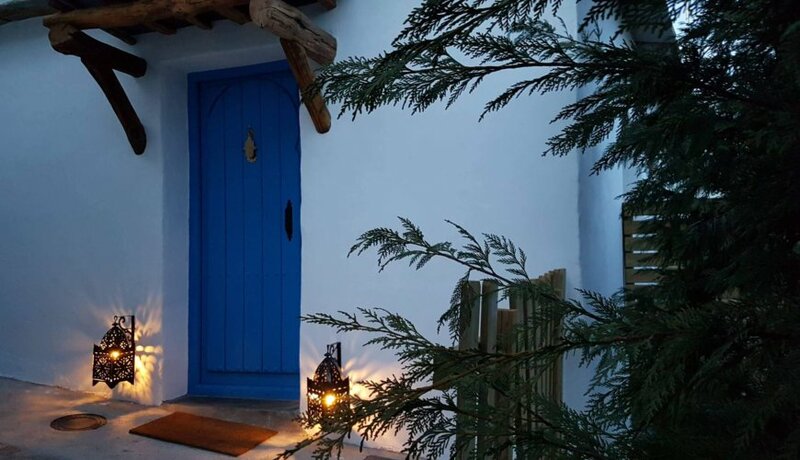 We wanted to pay tribute to the Arabic world in this cottage, given its link to the area. 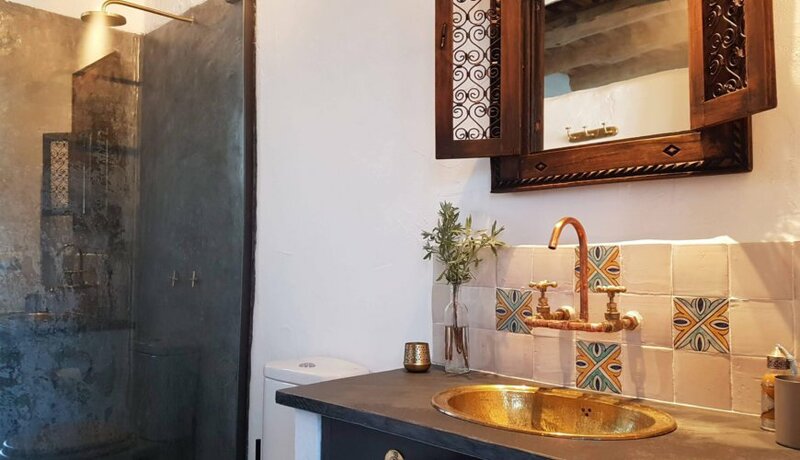 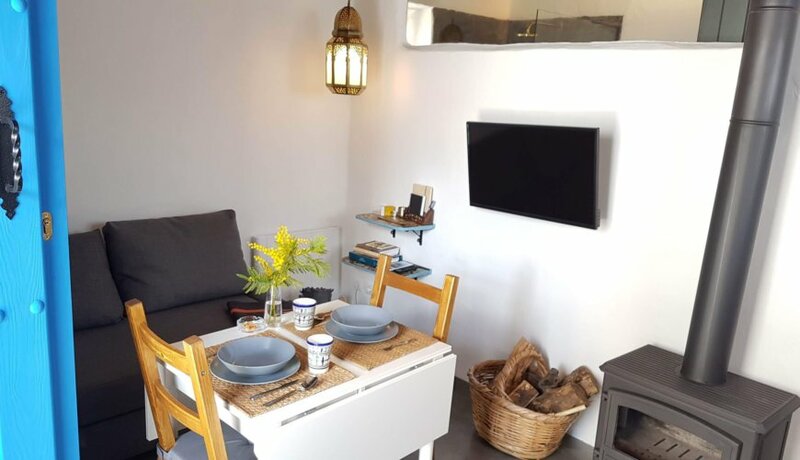 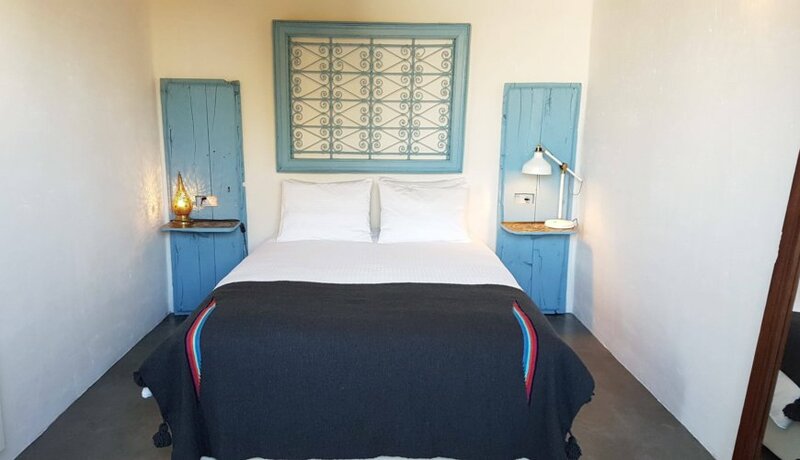 The blue sky and ocean of the Moroccan Atlantic coast inspired us to create and decorate it, making it the perfect place for your romantic getaway to Las Alpujarras. 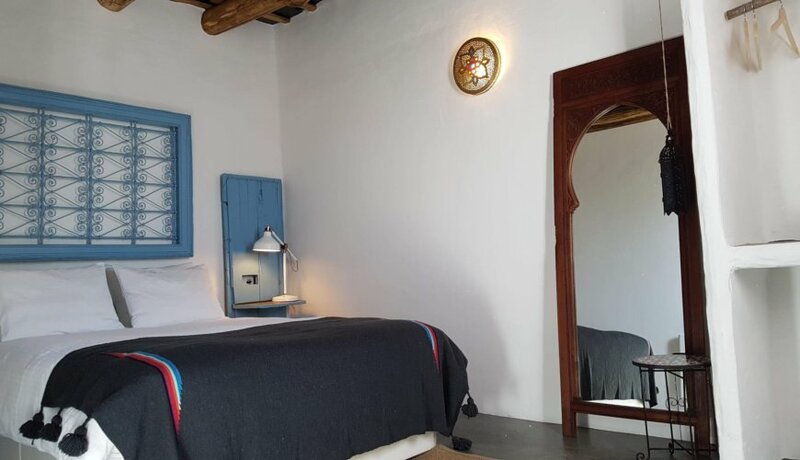 If you close your eyes in our Esauira cottage, you can feel like you’re in another culture. 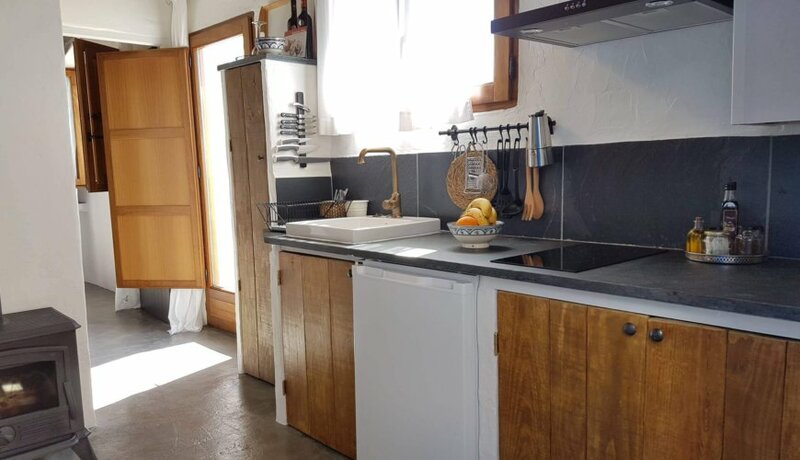 If you open them, you’ll discover you kind of are. 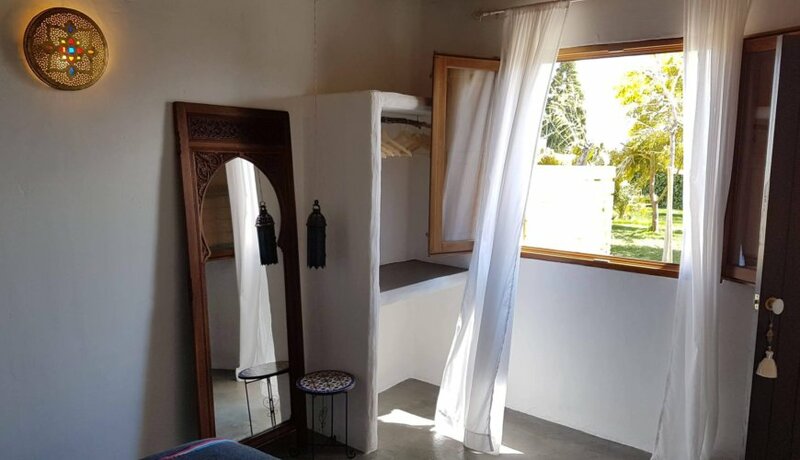 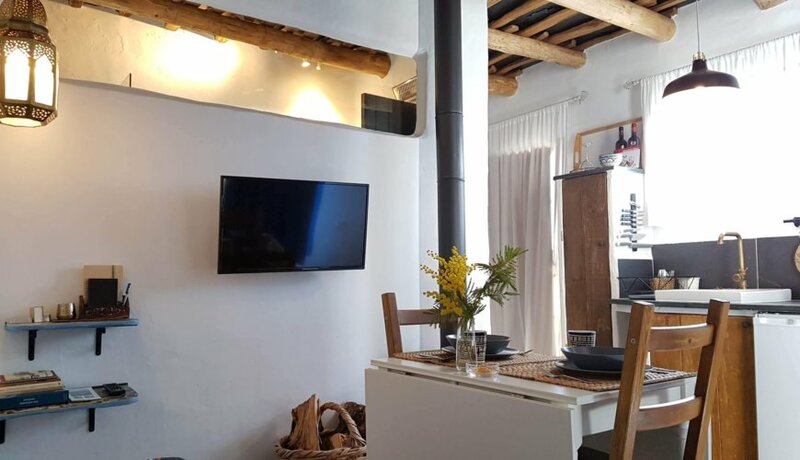 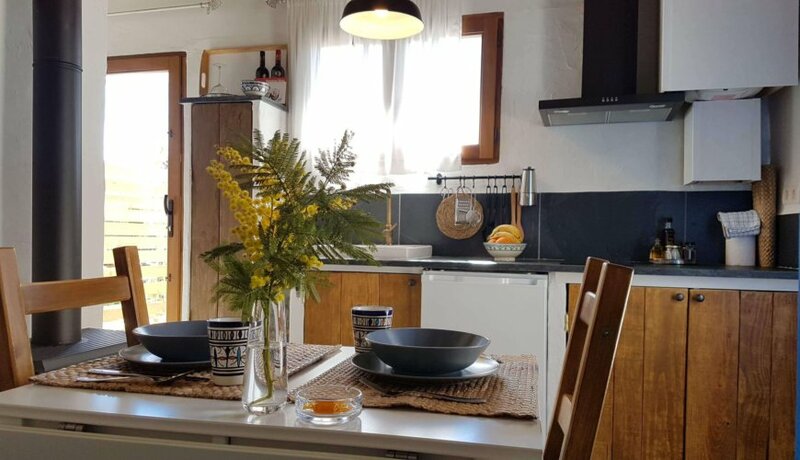 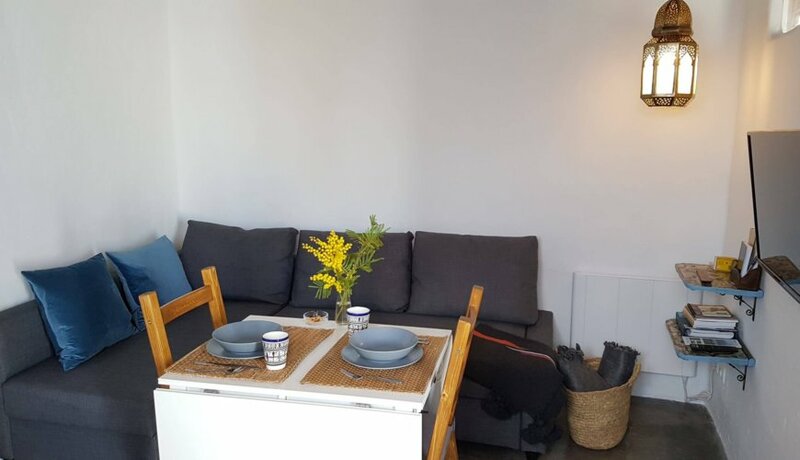 It’s equipped with a wood stove and heating, an open plan living room-kitchen area, a bedroom, a bathroom and a nice terrace where you can hear the water running down a traditional ditch flowing under it that comes from the melting of the Sierra Nevada Mountains.